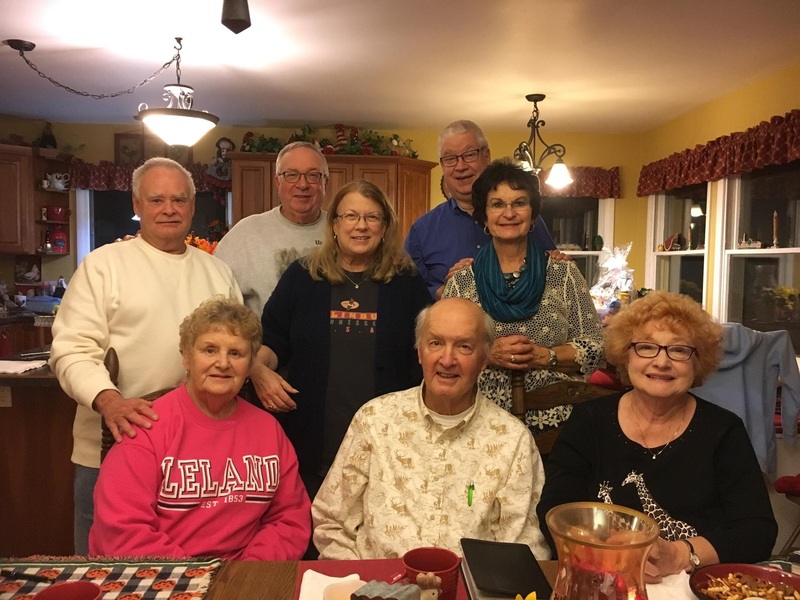 This group led by Jim & Maxine Currie typically meets on Sunday afternoon or evening at various locations. They are currently studying “Trusting God in the Hard Times”by Bill Crowder. For more information, click email Maxine.